I often get questions about clothing swaps: Can Doll A’s clothes fit on Doll B? That sort of thing. I’d like the whole world to know that my website offers free, printable sewing patterns! But I need your help in spreading the word. 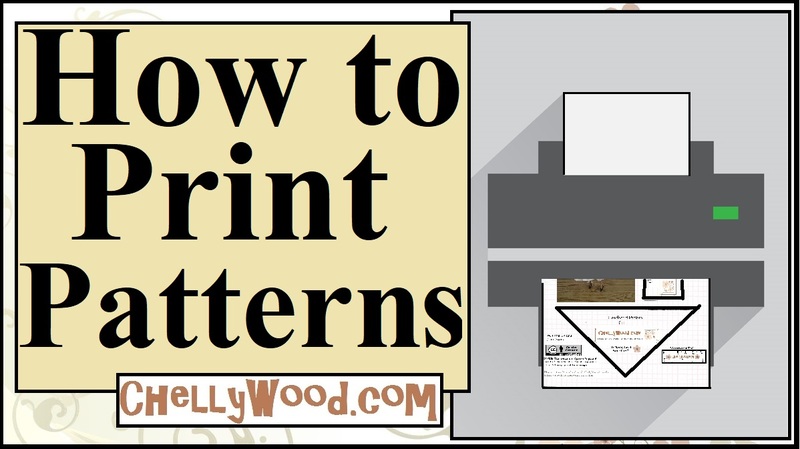 So if you do print and use my patterns, make sure you tell people where you got them. Look below, at the “Additional Information” section for the many ways you can help spread the word. Visit ChellyWood.com for free, printable sewing patterns and tutorials for making doll clothes for dolls of many shapes and sizes.